Interview conducted in 2017 by Bruce Estes. Mimi Melegito has been collecting food donations for Friendship Donations Network since its earliest days. Like many of the pioneering volunteers who started in the 1980s, Mimi got recruited by FDN founder Sara Pines to help with her food donation plans. Several cases of milk and other dairy foods were available for donation. Mimi packed the donation into her car, delivered some to families in need and stored the surplus at the Ithaca Youth Bureau where she worked. Over the next few days, the milk went home with youngsters from the bureau’s after-school programs. Over the weeks, Sara asked for more help, and Mimi was making more food donation pickups. Soon her deliveries to needy families were expanding in Ithaca, Caroline, and Danby. As FDN’s program grew, Mimi arranged for families to get food donations at community hubs, similar to today’s distribution network through about 30 community pantries in Tompkins County and nearby communities. Today, Mimi calls herself FDN’s “Bagel Lady” for her weekly pickups at the Ithaca Bakery each Thursday. The day works well with her volunteer schedule that includes singing for residents at Cayuga Ridge Health & Residential Community. If volunteering was measured like the wattage in a lightbulb, Mimi would be one of the community’s brightest lights. Since she arrived in the U.S. from the Republic of the Philippines during her teens, she has been active as a volunteer. After graduating with a degree in social work from Elmhurst College in Elmhurst, Ill., she followed her father’s path into the ministry and received her divinity degree from Eden Theological Seminary, a United Church of Christ seminary in Webster Groves, Mo., near St. Louis. Mimi arrived in Ithaca in 1979. In addition to her professional work at the Ithaca Youth Bureau, she has been a volunteer for numerous community organizations involved with social welfare, education, economic justice, and race relations. 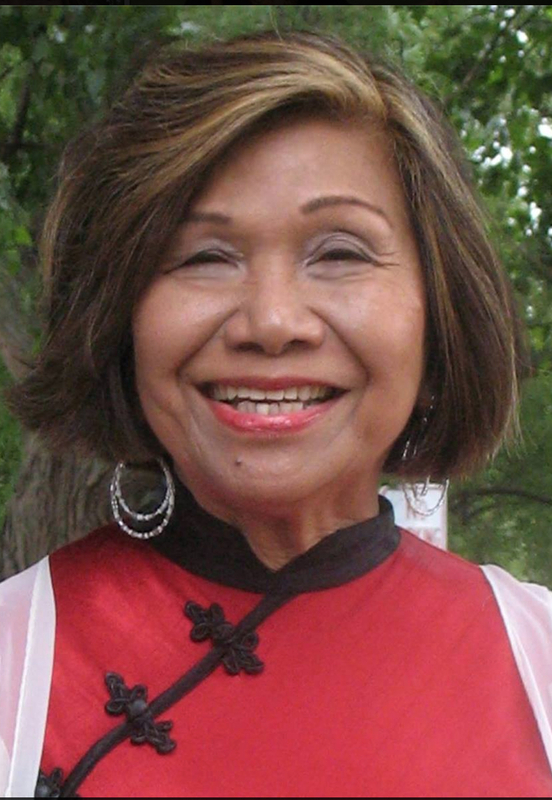 Mimi also helped establish several service organizations, including a multicultural after-school program and various senior citizen outreach programs. She has been a member of Ithaca Kiwanis since 1988 and was the first woman to serve as president of the club and later as lieutenant governor for the organization. She helped in chartering a Key Club at Spencer Elementary School and the founding of Circle K clubs at Cornell and Ithaca College, which are Kiwanis affiliates at high schools and colleges. Among her awards for community service are the Cornell Tradition Award and the Tompkins Trust Company’s James J. Byrnes Award.